Producing sound without any electronic amplification, the traditional Acoustic Guitars are known to be the originals and are still loved and admired through the music community across the world. Muzikkon offers finest quality Acoustic Guitars that have both a sound board and a sound box that resonate from the vibrations created by the strings and produce some of the most natural and pleasing sounds possible. Checkout our range of Freshman Acoustic Guitars such as the Freshman FAIDNS Dreadnought, which is a very economical and basic option or go with the much higher quality Freshman FA400D Dreadnought, which is a professional choice for someone who has been playing guitars for some time. 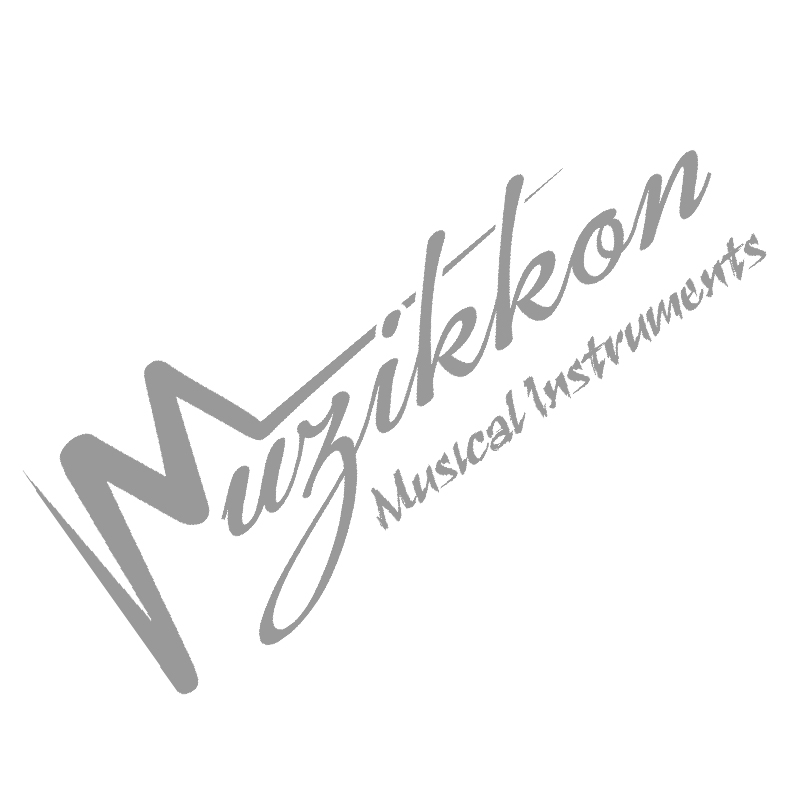 Muzikkon is the best choice for music instruments aimed at learners from music schools or colleges, our basic range of Acoustic Guitars don’t set you back a great deal at all and are known for their durability and low prices at the same time. Train yourself on any strings and also replace any broken ones easily with compact removable options without having to purchase new guitars every time a single or even more strings break. Whether you are learning classical music with guitar involvement or you are into much modern rock or hip hop style music, our finest range of Acoustic Guitars will provide you with all the music notes, highs or lows facilitation great music output and an outstanding chance to improve your guitar playing abilities. Once you know how it is played and are an expert, you can move onto the much popular and professional grade electronic guitars or ones with more than one arms.